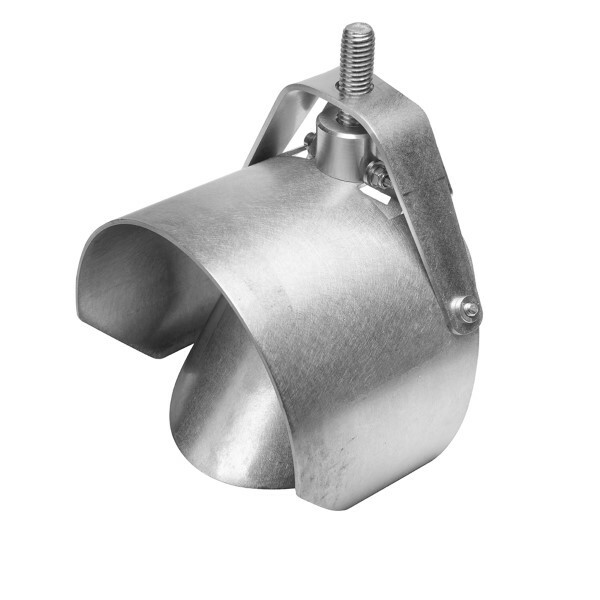 An ideal defence against rodents entering a property via drains, the unique non-return valve simply pushes in to your current pipework in minutes and does not require any specialist expertise or equipment. 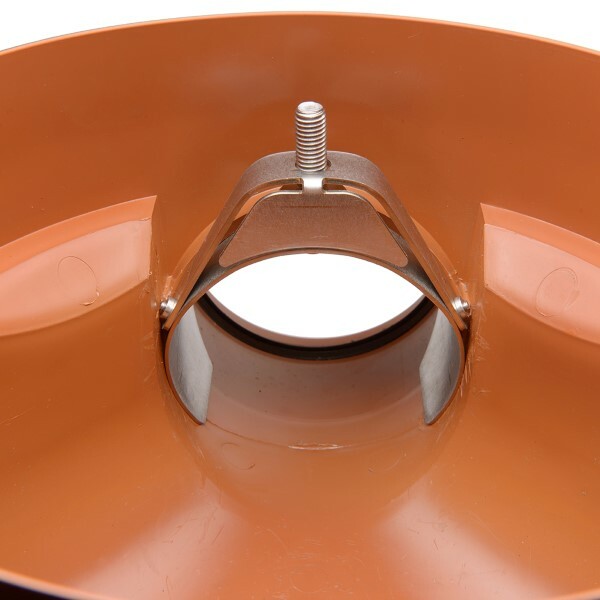 • Ratwall features an external hinge and curved flap so there is no restriction of flow within the pipe and it is easily fitted by mechanical compression of the side walls either by a spanner, by hand or allowing the unit to be installed from ground level with the optional installation pole available separately. • There is no silicone or securing cable required for installation.